She turned back to inspect a bank of greens: olive, jade, leaf, kiwi, lime, a silver-green like the back of birch leaves, a bright pistachio. As spring has started here in Helsinki, my wardrobe is undergoing spring cleaning! I've gone through my wardrobe this weekend and am now ready to hit the flea markets this spring. I've booked a spot at the flea market and vintage store Frida Marina in about a week, and later on this spring the Cleaning Day will reach Helsinki, how exciting! Kevät on tuonut tulleessaan vaatekaappini kevätsiivouksen. Tänä viikonloppuna olen valmistellut kirppiskassini, joita vien n. viikon päästä Frida Marinaan. Noin kuukauden päästä osallistun taas Siivouspäivään, miten hauskaa! I've also picked up a couple of new pieces to my wardrobe. So far, besides pastel pink, it's been pastel green, also called mint, that has taken my liking. Vaatekaappini on myös saanut pari lisäystä tämän kevään aikana. Vaaleanpunaisen lisäksi pastellinvihreä, ns. minttu, on makuuni. 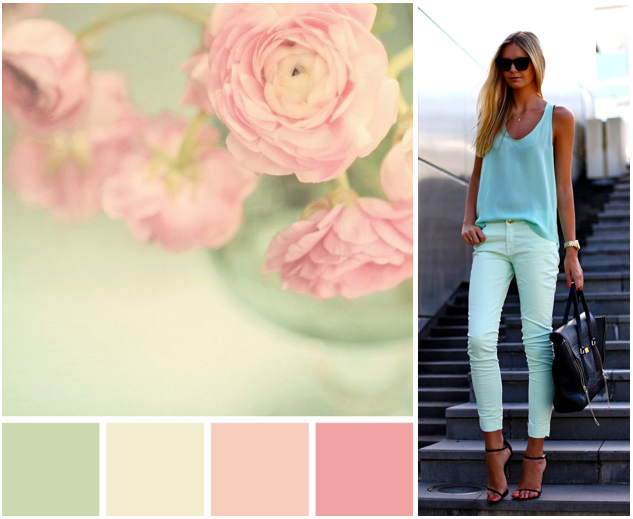 What colors will we see in your wardrobe this spring? 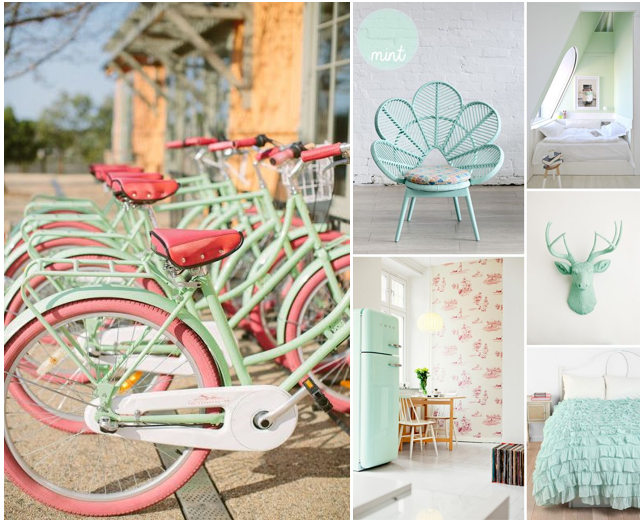 How do you feel about pastel green? Mitkä värit nähdään vaatekaapissasi tänä keväänä? 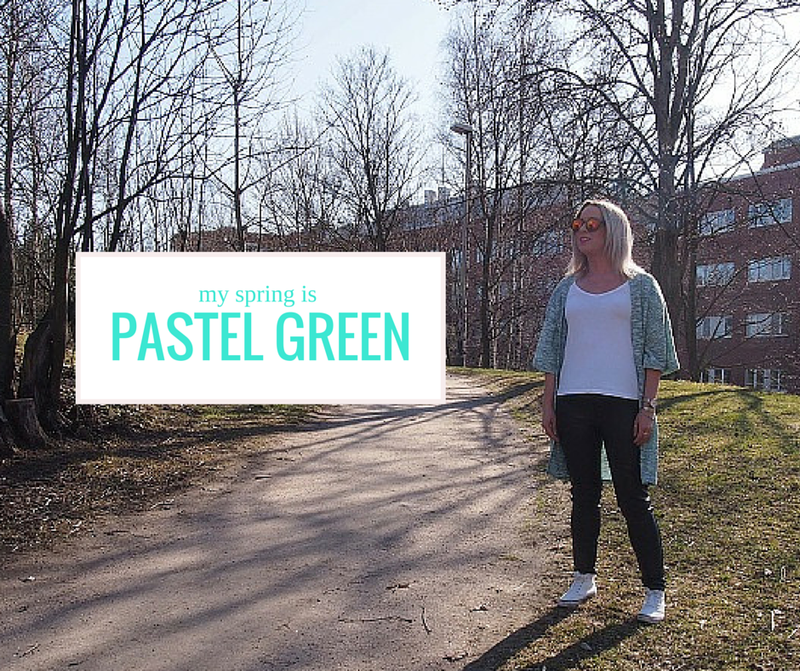 Mitä mieltä olet pastellinvihreästä? Thanks Adam, so do I! Thank you Tijana, I hope you have a great weekend! hey, Elisabeth! thank you so so much for all the nice comments you've left under my posts. I appreciate it a lot and feel a bit bad I haven't been able to visit Dragonfly very often recently. anyway, reading about your spring cleaning gave me some inspiration and will to do the same. I've already sold some bags and numerous pairs of shoes and boots but I still have stuff I need to get rid off. and like you I also want to renew my wardrobe a bit. I already bought some new pieces during the weekend and definitely want to share them via my blog. oh and mint is definitely such a sweet shade. all the pastels are sweet and happy and I think blonde hair goes very well with pastels ;) I definitely like your light and airy ensemble! I'm always happy Maiken when you return to Dragonfly :) I agree, pastels go great with blonde hair! I like mint, your cardi is really sweet! Loved the pictures, you look beautiful and happy with the sun! So good to have nice weather again! It's so nice that you cleaned things and will go to the flea market and also, to the vintage store... it's a great idea! I hope you share the experience and pictures with us? I am very much looking forward to reading about that! This is such a beautiful cardigan, I love the color and the way you styled it!!! Last Saturday we had 11 degrees in Milan, today... 25! Thank you Elena, I'm happy that you like it! Enjoy the sun in Milan!